The rumor mill has been quite hot in what regards the upcoming third generation of the famous Mi Band. On the past month, some developers found evidence of the Mi Band 3 design and existence, however no much has been officially revealed by Xiaomi. 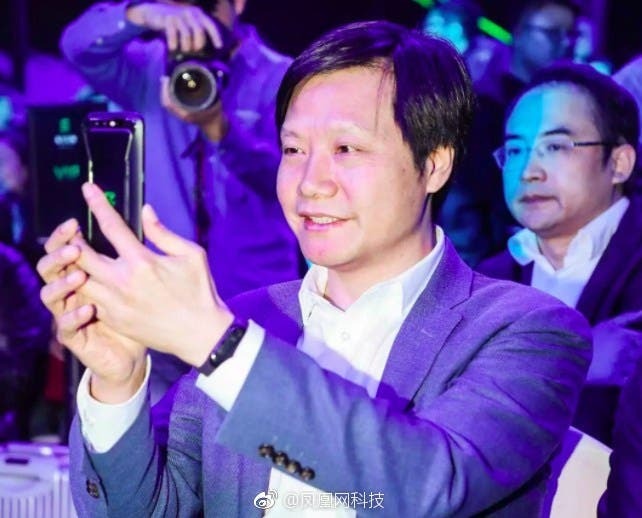 Until yesterday, when no one else than Xiaomi’s CEO Lei Jun was spotted wearing what seems to be the Mi Band 3, during the launch event of the company’s gaming smartphone – Black Shark. As you can see, Mr.Jun wrist reveal an unseen model of a wearable that matches perfectly with the overall Mi Band design language. Worth noting that the band still carries the popular and comfortable rubber brand present in the previous generation. In another point, seems that the glass surface of the band had a significant increase, suggesting the arrival of a larger OLED display. The gorgeous display bends to the sides, blending to the curves, resulting in a look that resembles Smartphones with 2.5D displays. The Mi Band 3 is expected to pack the standard set of health features that includes the Heart rate sensor, GPS, Pedometer, Sleep tracker and more. 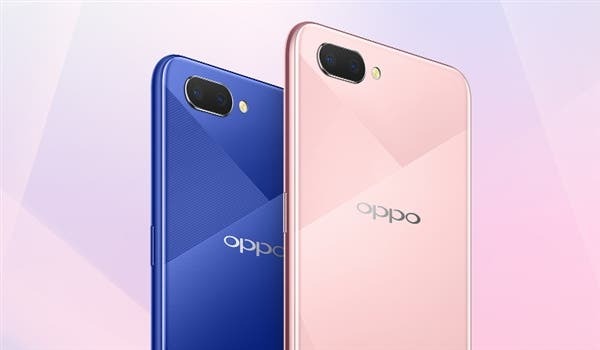 Furthermore, the newest handset should bring Bluetooth 4.2 and will likely come with IP67 water and dust resistance. Lastly, but not least, the Band 3 should carry with a vibration motor inside. The newest Xiaomi’s smart wearable should come sometime in 2018, although no schedule has been specified. 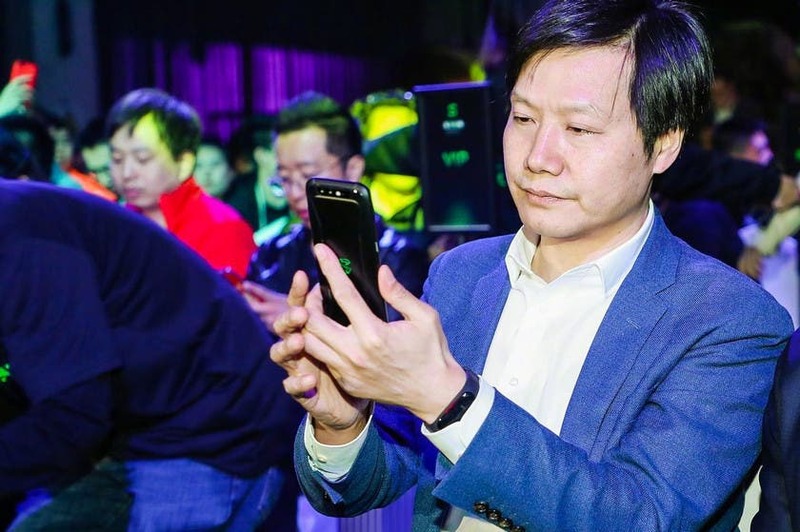 Considering that Mr.Jun isn’t shy about using the Mi Band 3 in public, it should arrive sooner than expected. For now, let’s just keep following the rumor mill while keeping an eye in the leak’s box.